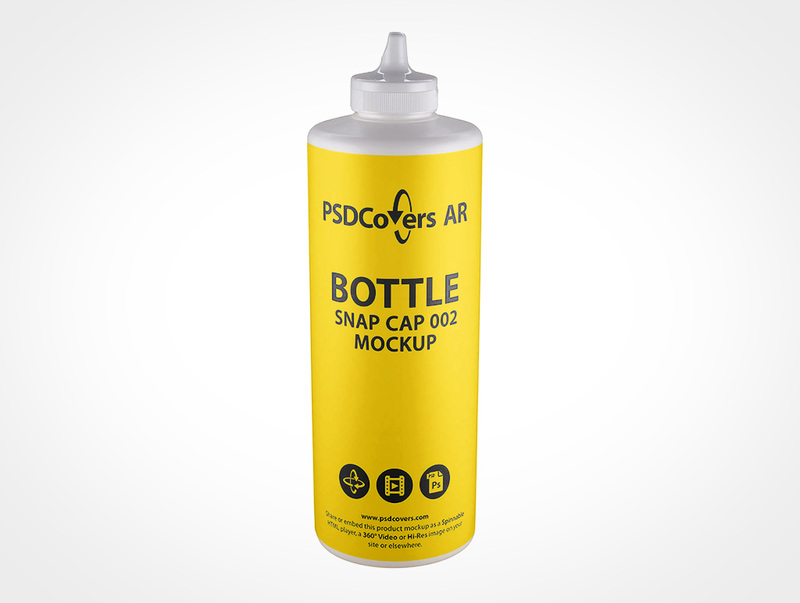 BOTTLE-SNAP-CAP-002 AR Mockup couples your branded piece directly over the blocked out outline of this digital cylinder. 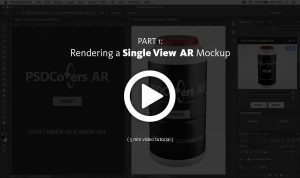 This PSDCovers AR Mockup is made from 168 photographs with each as a variable product delta. Photographed and presented here as a spinnable mockup, in fact, this cylinder is made from BPA free HDPE plastic plastic. In addition, this cylinder product is equipped with a hinged nozzle cap. Tangibly, this 200g product stands 254mm high and 81mm wide with straight sides and no shoulder. Lastly, the large label area on this straight sided product allows you to be very creative with your branding design. 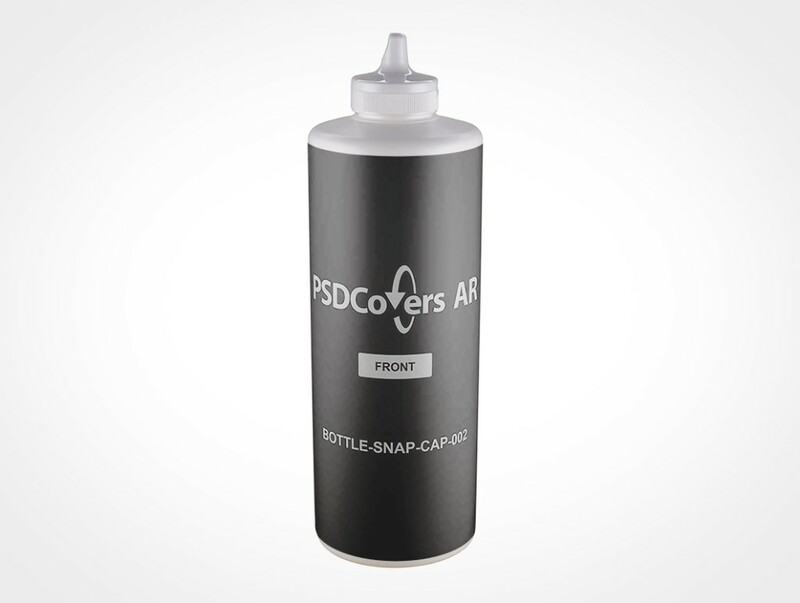 In Photoshop, use PSDCovers to choose from one of 168 potential BOTTLE-SNAP-CAP-002 product renders. In practice, you’ll only have to furnish a single layout for this cylinder product which is rendered to any chosen degree. Whether your blocked out piece is a PS label, wrap label, spot label, sticker print or silk screening it will be directly rendered to the bottle. Regardless of which bottle view is taken, the prepared outcome is an tailored Adobe Photoshop mockup. Feel free to tweak the fully translucent background scene or include your own or handily redo the colour. Included in the PSD, necessary product shine from the lighting setup are included. 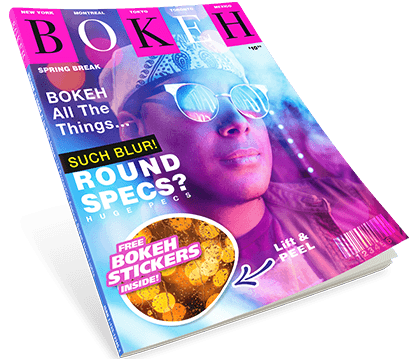 Alternatively, you may also produce a 360° movie of this cylinder or as a digital VR experience using our html player. Press the Spinnable Sample button top right to try the BOTTLE-SNAP-CAP-002.